If you also own a Xperia Z2, then you have certainly landed at just the right place. The widely renowned Z series of Xperia has won over plenty of fans the world over. It provides various high-end features that certainly no one can resist. Nevertheless, if you want to gain a full control over your device, then you can always choose to root Sony Z2. It will give you plenty of benefits and you would be able to personalize your smartphone experience. In this article, we will firstly provide all the prerequisites that you should meet before performing Sony Z2 root. Additionally, we will provide stepwise tutorials for you to root Sony Xperia Z2 without any trouble. 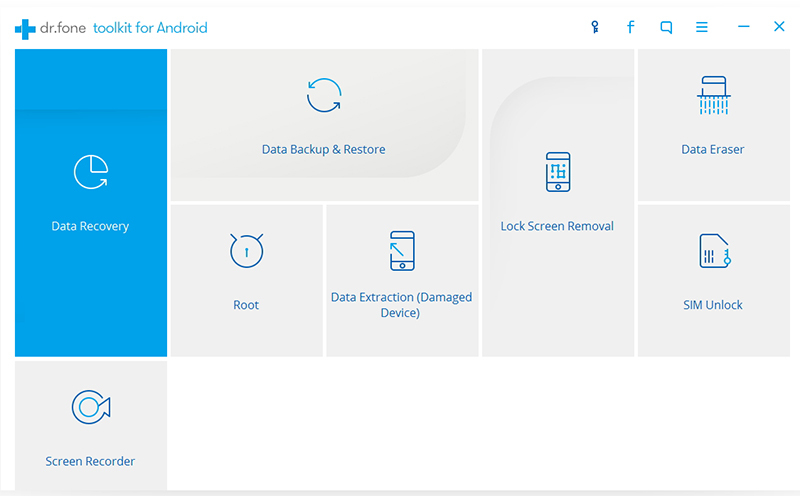 It is important to prepare your device and meet all the basic requirements before performing Sony Z2 root. It is quite a risky move and one should always make an effort in order to make their device ready for it. Before you root Sony Z2, go through the following requirements. 1. Firstly, take an entire backup of your phone’s data. If the rooting process gets halted in between, then you might end up losing your device’s data. Therefore, take the assistance of a reliable Android Data Backup & Restore app to make sure you don’t lose your precious data in the process. 2. Turn off any advanced firewall setting or an anti-virus software that you have installed on your device. They might tamper the process of rooting or yield undesirable results. 3. Your phone should not get turned off during the rooting operation. Therefore, make sure that it is at least 60% charged beforehand. 4. Additionally, download all the essential drivers related to your device in order to avoid an unwanted scenario. 5. Only use a reliable and secure application to root Sony Xperia Z2. Don’t use any run of the mill software as it can cause more harm to your phone than good. 6. 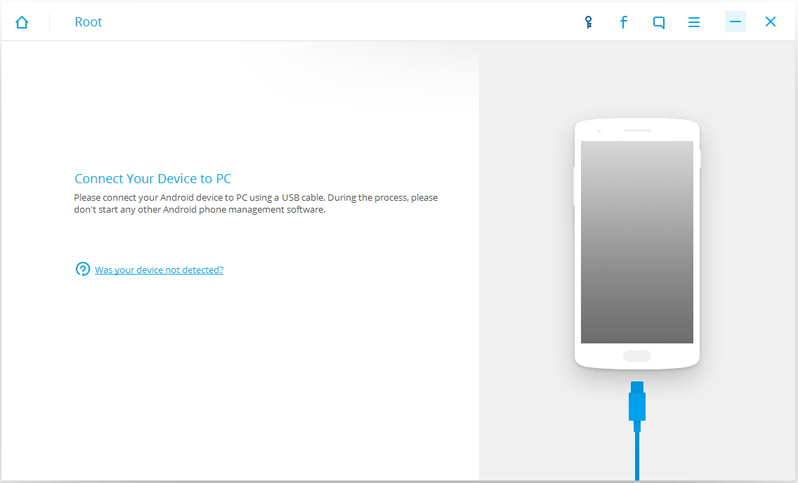 Since you would be connecting your device to your PC to root it, you need to enable the feature of USB Debugging on your phone. To do this, firstly turn on the feature of Developer Options by visiting Settings > About Phone and tapping the “Build Number” seven consecutive times. 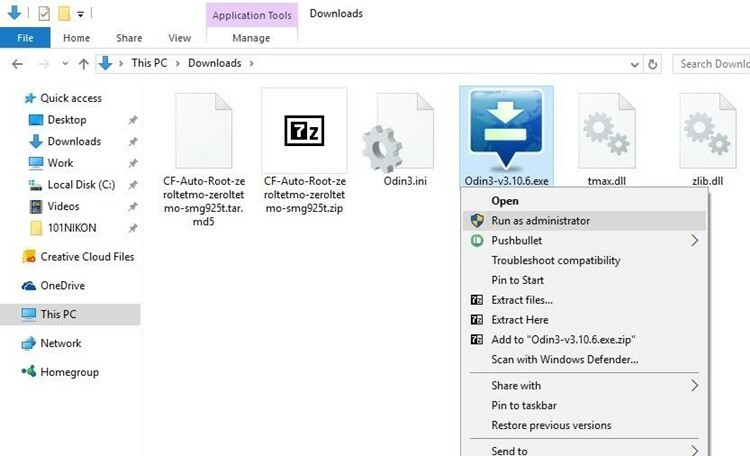 Now, just visit Developer Options and enable the feature of USB Debugging. Android Root provides a one-click solution to root Sony Xperia Z2. It is a part of the dr.fone toolkit and is already compatible with more than 7000 Android devices out there. Android Root provides a safe and reliable way to root almost every major Android device. 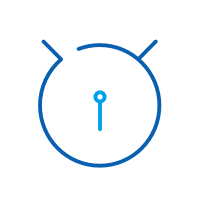 It has a high success rate in the industry and will let you root your device with just one click. 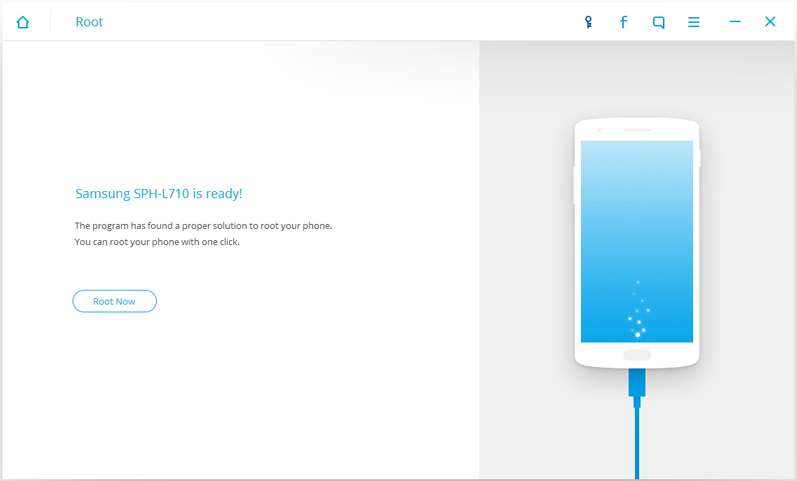 In order to root Sony Z2 with Android Root, you need to perform these easy steps. 1. Start by downloading Android Root from here. Install it on your device and launch it when you are done. From all the other options provided on the welcome screen, click on “Root” to start the process. 2. Using a USB cable, connect your smartphone to the system. If you get a pop-up message regarding USB Debugging permission, then simply agree to it by tapping on the “Ok” button. 3. This will let the interface to detect your device automatically. Wait for a while as Android Root will perform all the needed steps to prepare your device for the Sony Z2 root operation. You can get to know about the progress from an on-screen indicator. 4. Whenever your device would be ready, you will get the following message. Now, just tap on the “Root now” button to commence the rooting process. 5. This will let Android Root perform all the needed operations to root Sony Z2. Give it a while and don’t disconnect your device during this stage. Your phone would be restarted in between as well. If you get a pop-up message regarding the permission to root your device, then simply confirm it. In a matter of a few minutes, your phone would be rooted. The interface will let you know by displaying the following congratulatory message. 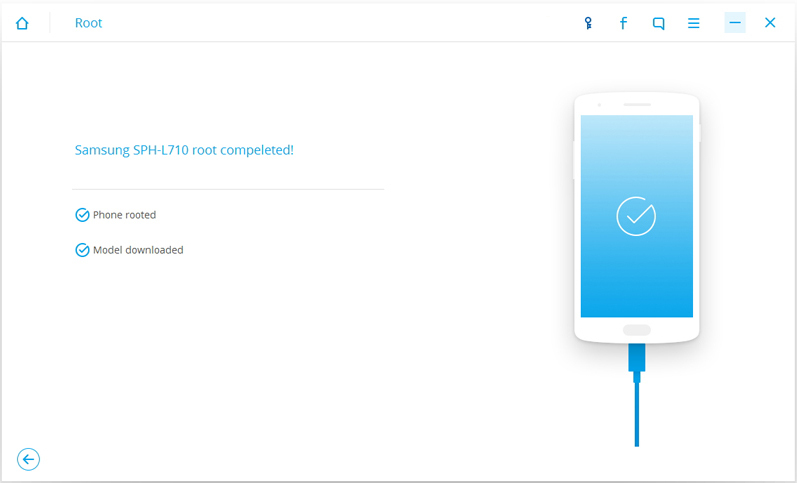 If you are looking for another way to root Sony Xperia Z2, then you can always give CF-Auto Root a try. Though the method is not as simple as Android Root, but it mostly provides reliable results. You can easily perform Sony Z2 root with CF-Auto Root after performing the following instructions. 1. 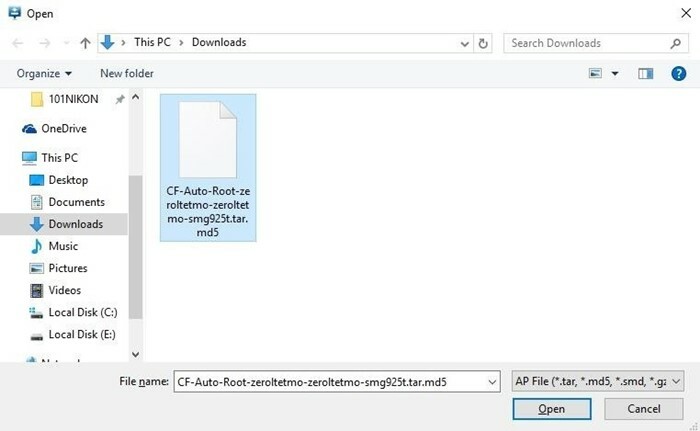 In order to start with, download CF Auto Root from its official website right here. While downloading, you need to select the respective package of your device. You can always visit Settings > About Phone and know the Android version of your device to get accurate results. 2. 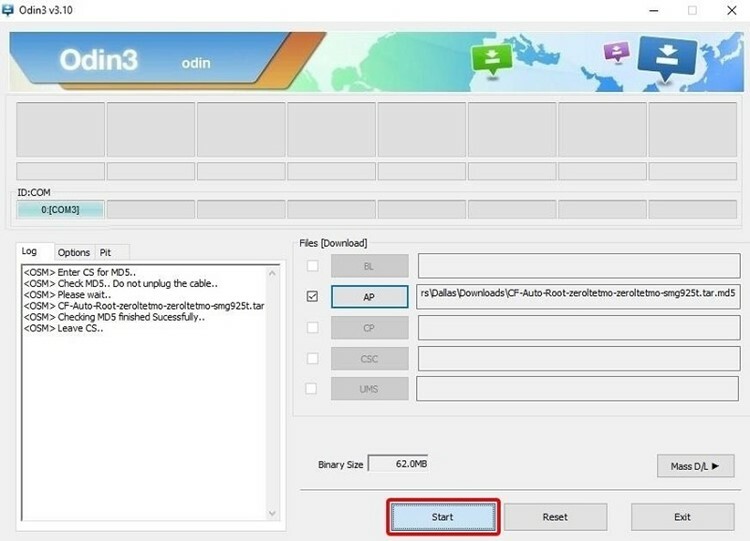 Just click on the “Download” button in order to get the respective package of your device. 3. Afterward, just extract the file to the desired location. 4. Now you need to put your Sony device into its download mode. To do this, firstly turn it off and wait for at least 15 seconds. Now, press the Power and Volume up button simultaneously until your phone would vibrate. Release the buttons and press the Volume up again until you enter the download mode. 5. Take the assistance of a USB cable and connect your device to the system. 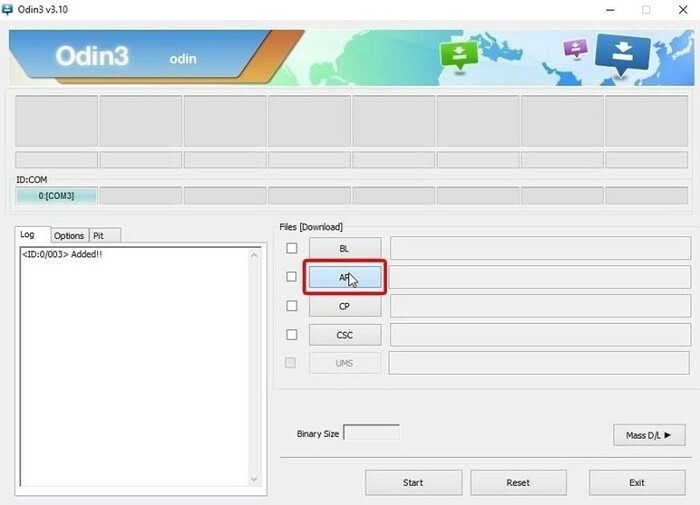 Simply visit the location where you have extracted the above-mentioned file and run the Odin (exe) file. 6. After launching it, just wait for a while until the ID:COM prompt will turn blue. Now, just click on the “AP” button. 7. As soon as you would click it, it would open another window. 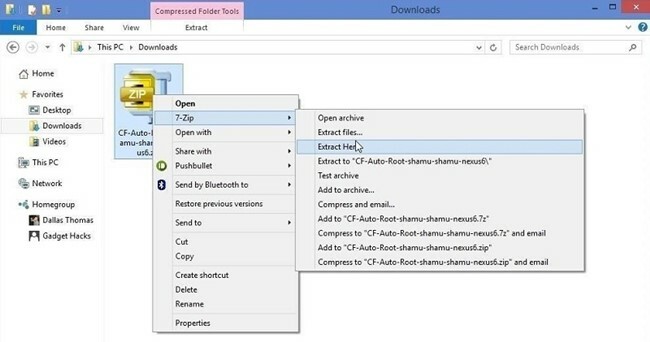 Browse to the location where you have extracted the CF Auto Root – x – .tar.md5 file. When you are done, click on the “Open” button to proceed. 8. Wait for a while as the application will prepare your device for the rooting process. After getting the “Leave CS” prompt, click on the “Start” button to initiate the process. In a while, your phone would be rooted. Feel free to remove it safely and enjoy all the added benefits of rooting. We are sure that after going through this informative tutorial, you would be able to root Sony Xperia Z2. Choose your preferred option and feel free to get back to us if you experience any problems in between. 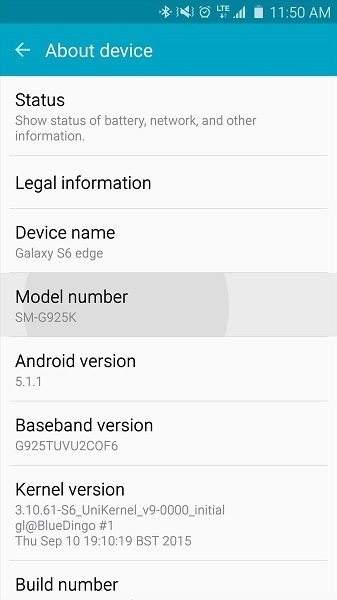 Root Samsung On5 to gain Superuser access and unlock all the features.